The series began in April 2011 and our family has been catching up on episodes over the last few weeks. 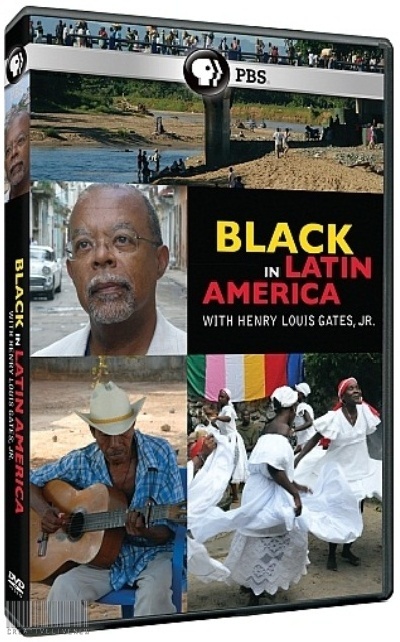 Henry Louis Gates Jr. does a phenomenal job exploring the lives of African descendants in Haiti, the Dominican Republic, Cuba, Brazil, Mexico and Peru. Every story goes into the history of how Africans arrived in that country and why those descendants are in the economical and cultural condition they are in today. Does your family need to watch? Do YOU need to watch? – What does my family know about the Trans-Atlantic slave trade? – Was the United States the only country that imported African slaves? – If not, did the United States import the most African slaves? – Why is Haiti so poor? – Why does baseball bring players from the Dominican Republic and not Haiti when they are right next to each other geographically? – Why does the United States not have a good relationship with Cuba? – Why do Brazilians speak Portuguese? – Why does Brazil consider itself free of racism but not the United States? – If you are considered an African-American in the United States because of your dark skin, what is someone from Mexico considered if they look just like me? – If they are considered different, why, and how did it get that way? There is so much more that can be asked as those only scratch the surface! Ironically, American’s often speak of the necessity of knowing a second language like so many other nations around the world. However, American’s often want to learn a country’s language in a vacuum, without learning about the country’s culture, it’s people or the history. Then again, American’s tend to have selective amnesia when it comes to its own history, so I’m really not surprised. Nice job about showing what Henry L. Gates is doing with the show. It’s kind-of hard to do that because it’s so new. GREAT JOB!! !